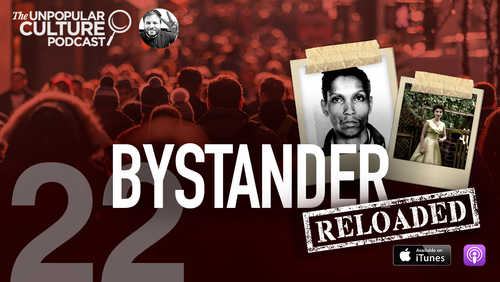 This is our follow-up show to our most popular season 1 episode: Beware the Bystander, about the Bystander Effect and the New York Times story about Kitty Genovese. We gained such a huge response for this episode and are excited to get into all of your questions and comments about the show. Since recording that episode, there have been significant developments to this story, like the popular Netflix documentary “The Witness” supposedly ‘debunking’ the NYT story, so we’ll get into all that.